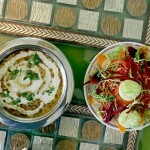 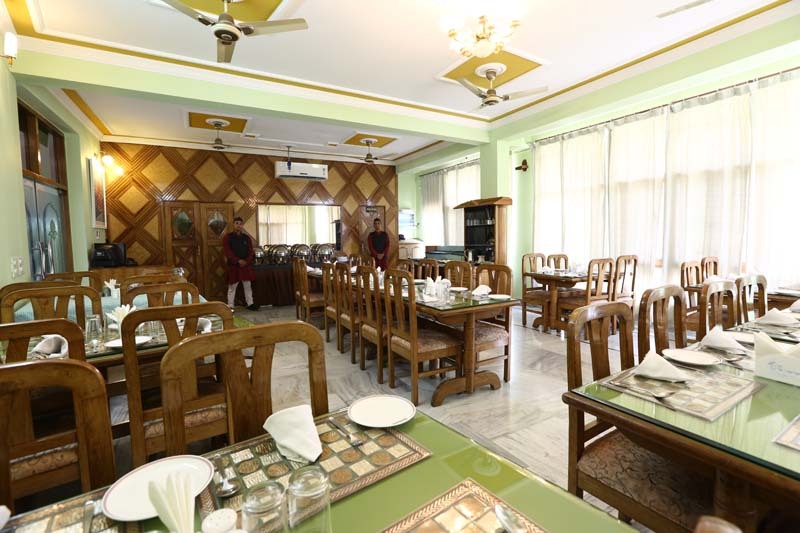 Welcome to MACHAAN our in-house restaurant to taste the mouth-watering dishes spread over a rich menu to choose from! 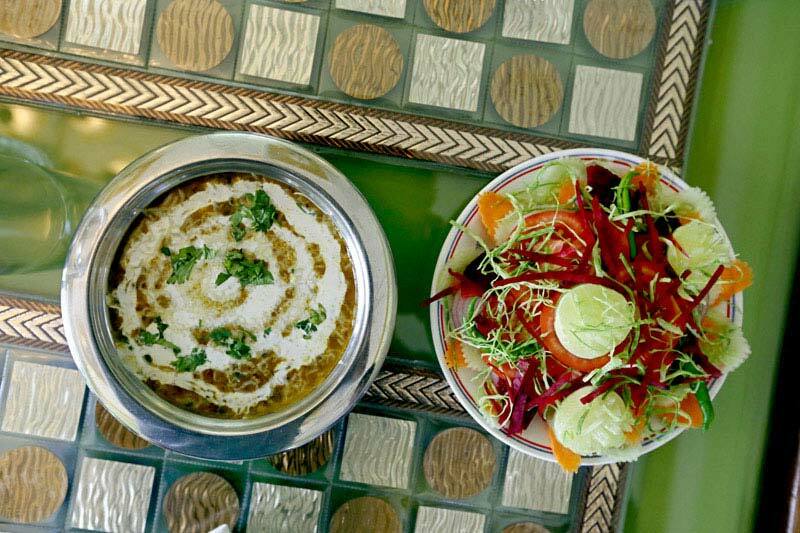 MACHAAN truly symbolizes its name and gives you a feeling is if you are eating while sitting on a tree shaft! 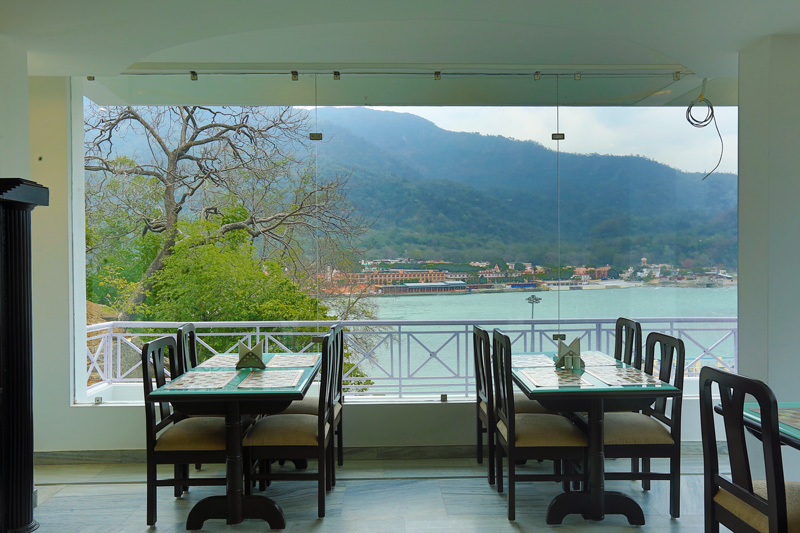 It provides a beautiful view of the Ganges. 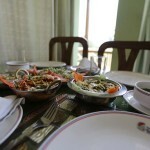 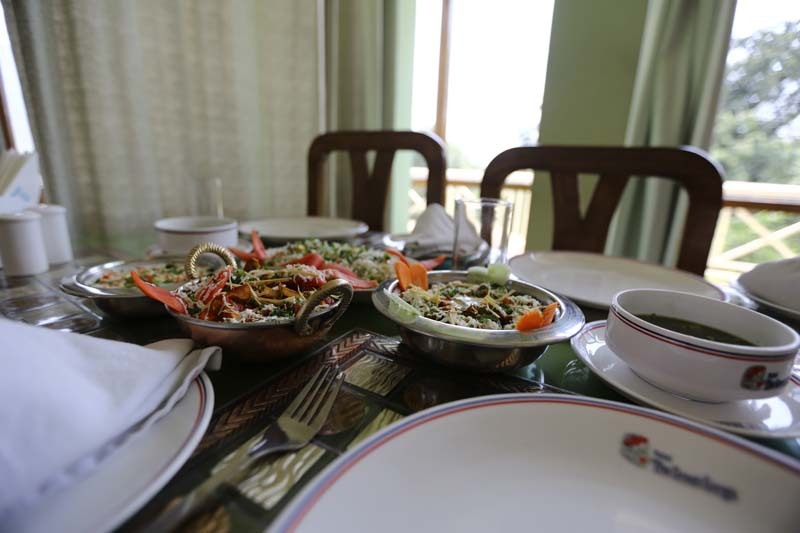 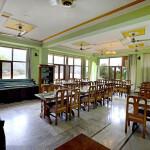 Guests can enjoy there meal while having a magnanimous view of the curves and expansion of Ganges. 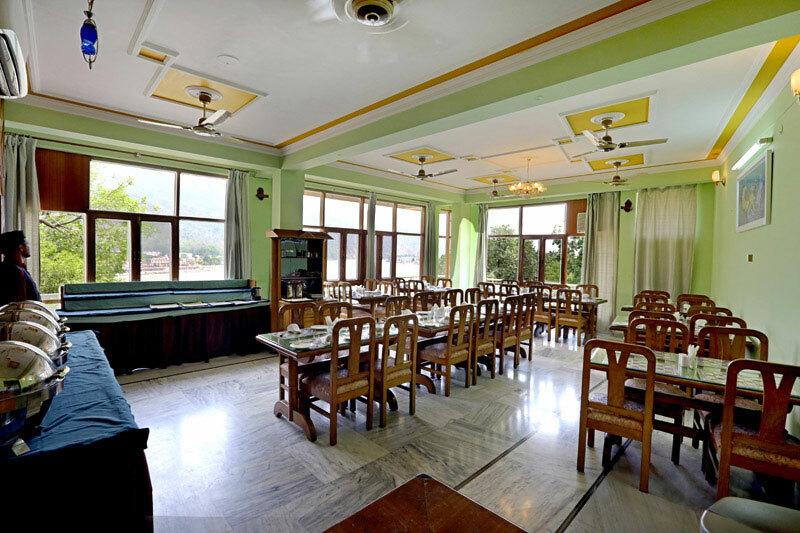 Since it is on the other side of the hotel building, it provides a fine dine experience in complete seclusion and tranquility. 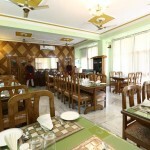 We serve a wide range of lip-smacking food, with choice to choose North Indian, Continental, Chinese and Italian.